In the race to bombard consumers with as many pumpkin spice products as possible, Dunkin' Donuts can proudly (?) take home the gold. The fast food chain just announced that all pumpkin-flavored coffees and treats are on shelves now, so you can enjoy fall's most recognized flavor on this balmy summer day. Since we're now unofficially on pumpkin spice watch, we can also confirm that Starbucks has yet to announce a release date for their signature PSLs. McDonald's will roll out their take on the famous beverage on August 31. 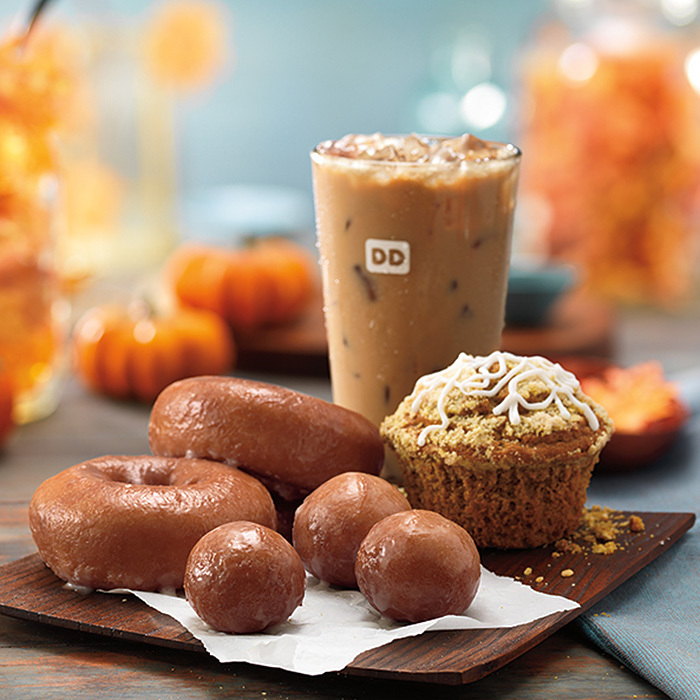 At this rate, we can probably expect Dunkin' Donuts' pumpkin spiced treats to debut again in May 2017, but we'll have to wait for their official press release...which will probably come out in January.